Everyone understands stock investing at the simplest level. Buy low, and sell high. Of course, this is easier said than done and there are numerous details in play along the way. The stock investing topic explorers these topics, strategies, and much more. What is the Risk Return Spectrum? The risk-return spectrum is a way of analyzing the potential losses in correlation with the possible gains of an investment. Understanding the basics of risk reward ratio enables an investor to make a more comprehensive decision in regards to where he or she would like be financially vested. When it comes to technical analysis there are a handful of books widely considered to be essential manuals for true understanding. Martin J. Pring’s Technical Analysis Explained is one of them. Emerging markets across the planet are increasingly looked to by investors as a viable option to hedge against the uncertainty of traditional and domestic stocks. These emerging markets provide value and reasonable investment risks with the potential of gains in sectors otherwise overlooked. In the world of investment, the life of Warren Buffett looms large. Every investor dreams of imitating his remarkable rise to one of the richest men in the world. However, during the economic downturn of 2008 and 2009, even the “Oracle of Omaha” failed to get the market right. With the recent downturn in the stock market, more investors than ever are interested in dividend paying stocks, particularly high yield dividend stocks. One of the key concepts in dividend stock investing is the dividend yield. Have a renewed interest in dividends? You aren’t alone. Investing in dividend stocks can be a great way to diversify a portfolio and generate income at the same time. What is Bid and Ask in stock trading? What is the Bid and Ask spread and why is it important? Depending on your trading/quotes platform, you get a decidedly different perspective on what the market is and where it will go next. Fundamental analysis relies on numerous tools to give investors a picture of the financial health of a company and how the market values the stock, taking both quantitative and qualitative factors and data into consideration. Using this valuation, investors can make profitable investing choices. 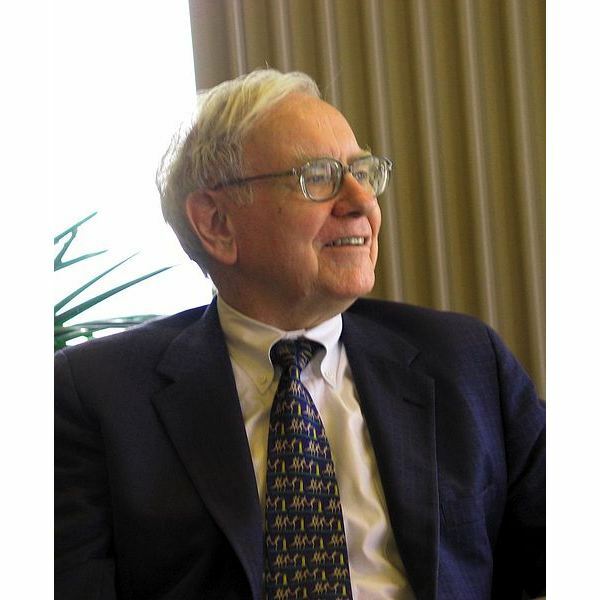 Warren Buffet has made headlines more than a few times in the last couple of years with his big investments in the preferred stock of some companies through his company Berkshire Hathaway. What is the definition of preferred stock and how can you make the same investments as Warren Buffet? These five free desktop stock tickers can help you keep an eye on your investments while you’re busy working on other things. Stock market games help beginners become better traders. Here are some of the best available stock market games. Beginning investors should use stock market games to improve their results when they begin trading. Many free stock simulators are available online. The best stock market games can refine your strategy and help you avoid losses. Sold stocks or bonds for less than you paid for them? Chances are good that it happened at least once last year (maybe lots) for most investors. 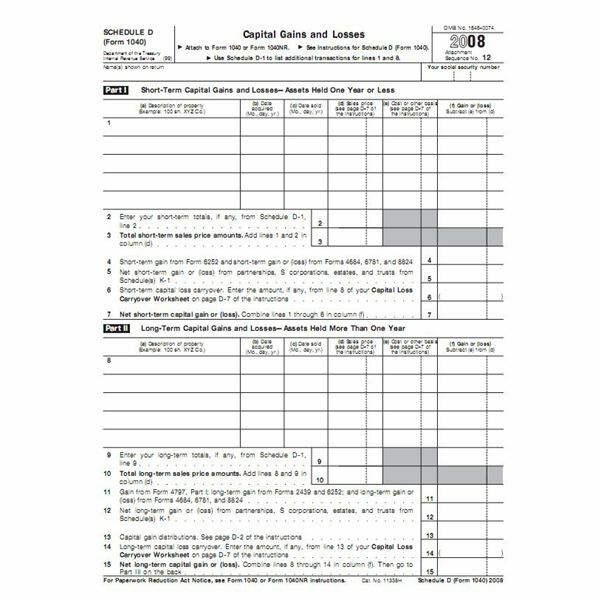 A capital loss can provide a good tax deduction but there are important rules to understand. 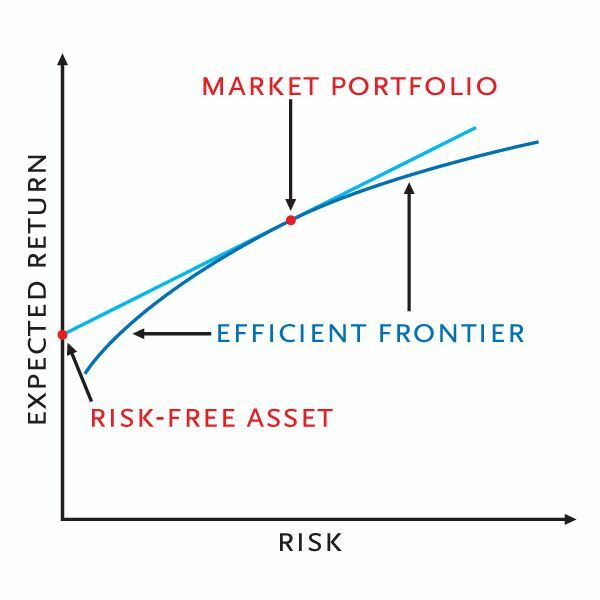 Agency Theory suggests that free riding erodes stockholder equity resulting in higher risk for investors. Non-diversifiability of human capital can be attributed to asset uniqueness. Learn the role uniqueness of assets plays in conflict between managers and owners of a corporation. Conflicts between managers and owners can arise from investment capital choices. Learn about the role investment capital plays in the principal-agent relationship. Conflict between the managers and owners of a corporation erode the value of ownership. Learn why agency theory can help explain why stock prices drop because of a fall in managerial confidence.